On today’s podcast Kristina gives us a brief overview about why Moulin Rouge! is such a spectacular movie.  Visit Godalmingfilm.com to find out more about the festival, and you can book tickets directly by visiting the Eventbrite page for the Festival. Subscribe to get future episodes using the RSS feed. A vey informative piecce. i have booked my seats.